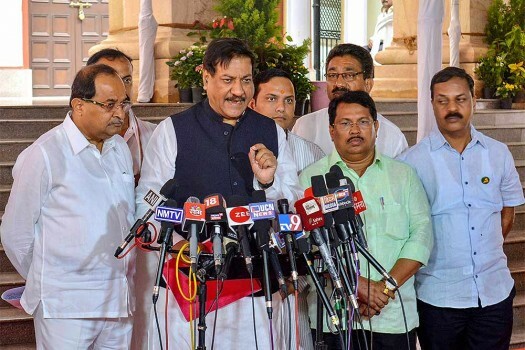 Senior Congress leader Prithviraj Chavan interacts with the media, on the second day of the monsoon session of Maharashtra Assembly in Nagpur. 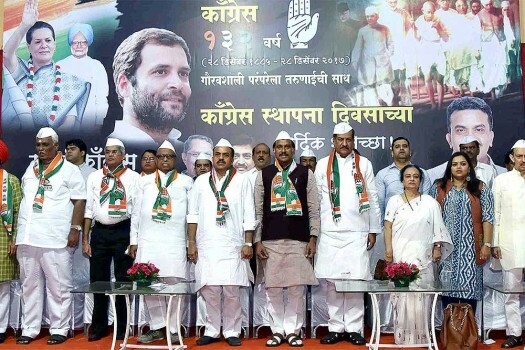 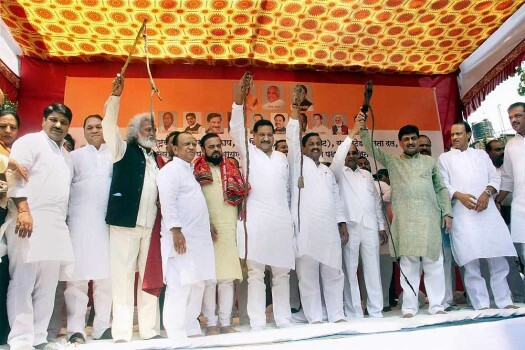 Mumbai Congress President Sanjay Nirupam, former Maharashtra CM Prithviraj Chavan and Senior leaders participating in the party's foundation day function in Mumbai. 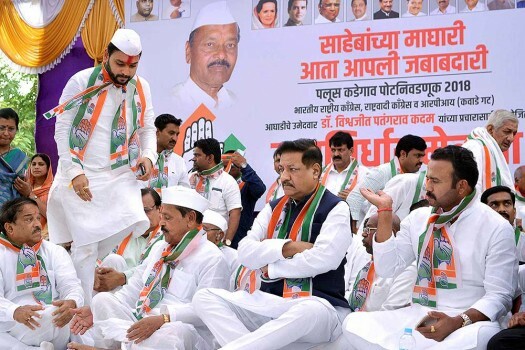 Congress leader Prithviraj Chavan with NCP and other party leaders take out Sangarsh yatra against Maharashtra government, in Mumbai. 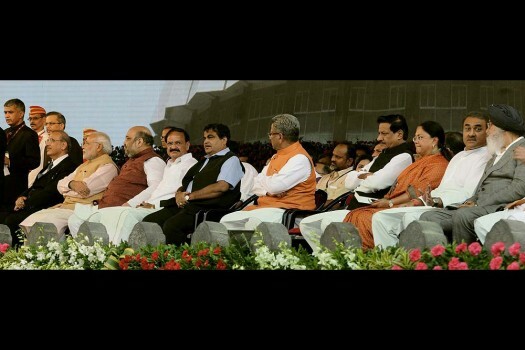 Prime Minister Narendra Modi, BJP President Amit Shah, Venkaiah Nadu, Nitin Gadkari and others at the swearing-in ceremony of new Maharashtra government, in Mumbai. 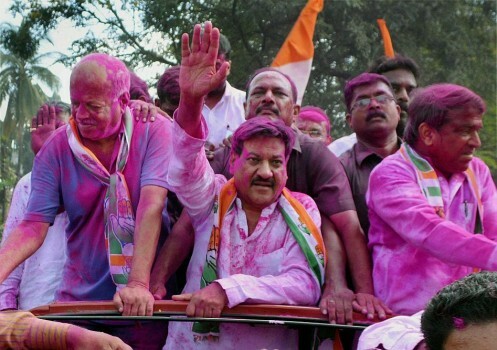 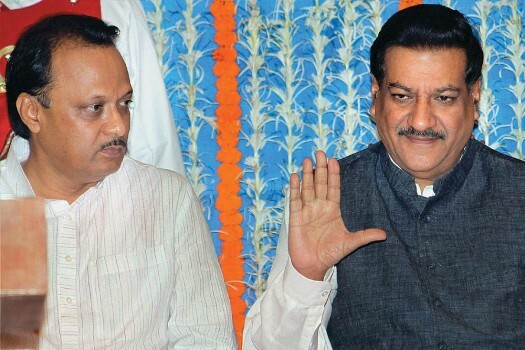 File: Maharashtra Chief Minister Prithviraj Chavan resigns. 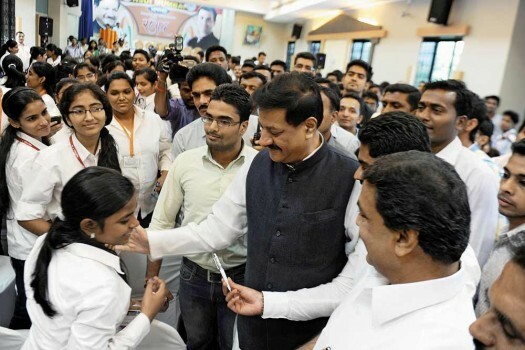 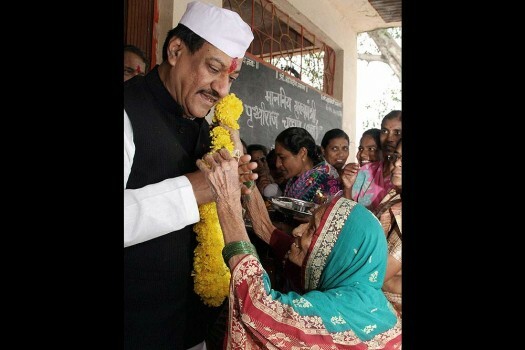 Maharashtra Chief Minister Prithviraj Chavan meets an elderly woman during his visit to Karad. 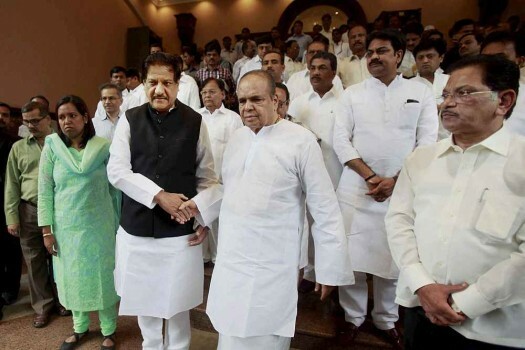 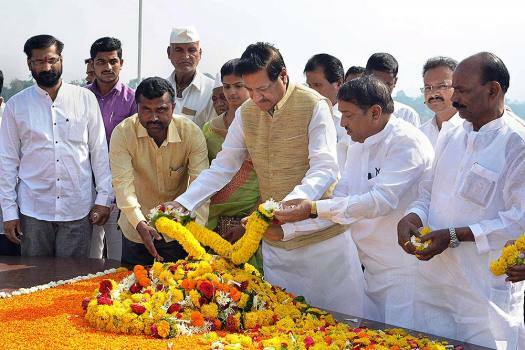 Former Maharashtra Governor K Sankaranarayanan with Chief Minister Prithviraj Chavan and other ministers during a send off ceremony in Mumbai. 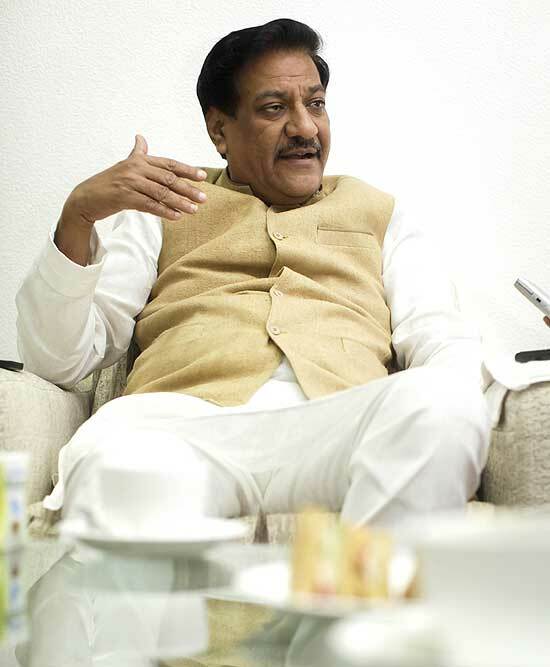 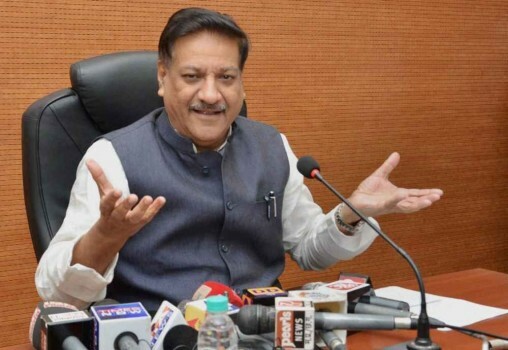 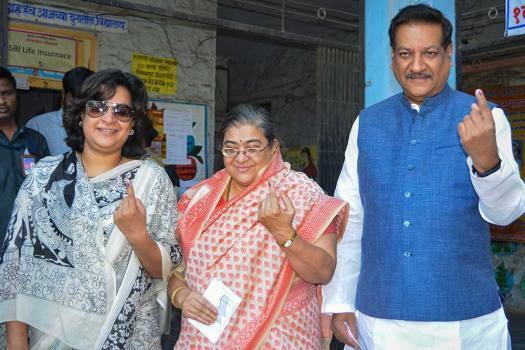 Chavan claimed there was fear among people now that if Modi, who has 'dictatorial tendencies', continued to be in power, the Indian democracy would be in trouble. 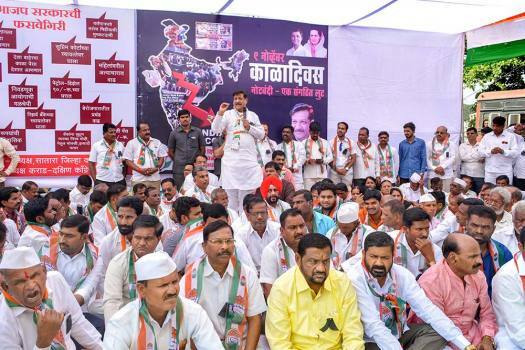 While the rest of the state has received satisfactory rainfall this monsoon and has about 80-90% of water storage in dams, Marathwada has less than 50%. 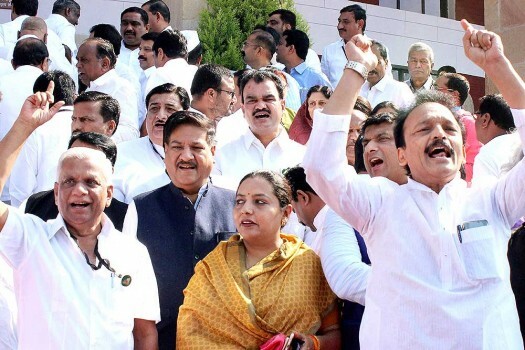 With increasing fares of buses, autos and taxis, a working metro may just provide a tiny breather that the city is gasping for. 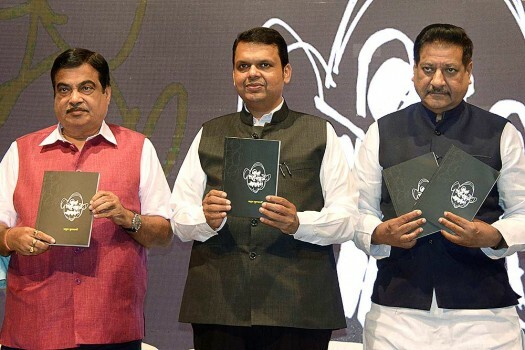 If civic complaints don't even get voiced, what are the chances of any of these getting resolved before monsoons? 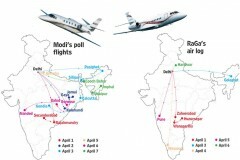 Deja vu as Modi gets the BJP juggernaut rolling. 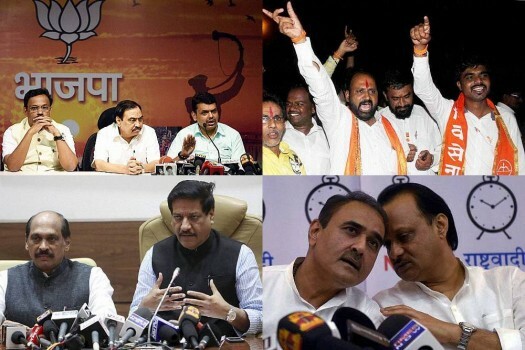 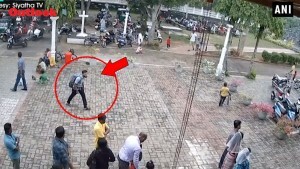 The disarray in rival camps may help him.